Your feet do a lot of work for you every day. When was the last time you pampered them a little bit? 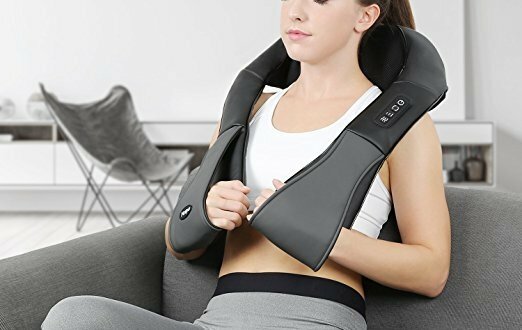 You could start by investing into one of the best foot massagers so you can give yourself a daily massage. Hiring a professional masseuse to perform the massage for you can be beneficial as well. In return for the money, you can expect to see some, if not all, of these key benefits appear in your life. 1. You can receive better sleep. A foot massage that occurs right before bed can encourage the body’s metabolism to begin slowing down through relaxation. Try a foot massage in front of a fan or air conditioner to enhance the results. Place the foot massager in the pad on your foot, right below the big toe, and let it work for 30-60 seconds. Then move to the ball of your foot and repeat, then the heel and repeat. 2. You promote foot flexibility. Many people wear shoes that are too tight on their feet for prolonged periods every day. Over time, that can result in foot malformations. It can even break one of the metatarsals if enough stress is placed on the foot. With a daily foot massage, you can help your foot retain the elasticity it needs so its shape and function can be better maintained. 3. You can encourage a greater peace of mind. A regular foot massage promotes emotional stability in even difficult situations. People who are experiencing high levels of grief, despair, or feelings of being overwhelmed can be brought closer to their definition of “normal” through massage. For those who struggle with anxiety or depression, a foot massage can reduce or eliminate the symptoms being experienced. 4. You can ease the symptoms of menopause. The hormonal changes women experience during menopause can create mood swings that go from sadness and irritability to joy and happiness in seconds. Headaches, ongoing fatigue, and frequent bloating are also common complaints. A regular foot massage with steady, firm pressure can help to relieve some of these symptoms. 5. You can prevent symptoms during a transgender conversion. If you or someone you know is transitioning, then find a way to get or give a daily foot massage. The new hormones and changes to the body image can be satisfying to experience, but extremely stressful at the same time. The action of the massage can help to promote stability during this time of change. 6. You can reduce restless leg syndrome. A regular foot massage, especially near bedtime, can help to reduce the effects of restless leg syndrome. 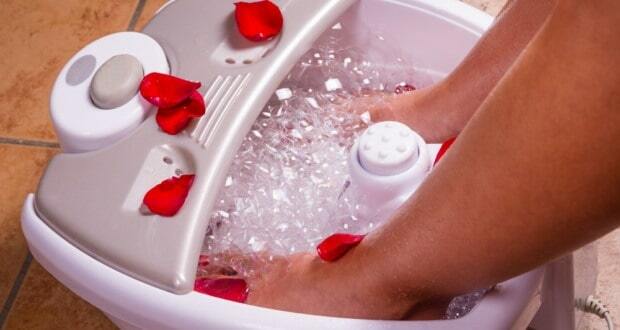 If you have the urge to constantly move your legs and experience pulling, throbbing, numbness, or other descriptions of discomfort, the use a foot spa or a foot massager for at least 10 minutes before bed. Start at the heels, and then move to the ankles, using circular movements for best results. The key benefits of a foot massage can help to make life better in a number of different ways. What benefits have you experienced with a regular foot massage? 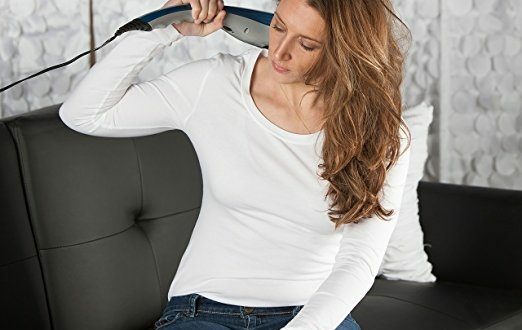 What Could Be Causing My Neck Pain? Should a Professional Masseuse Perform My Neck Massage? How Can Foot Soaks Improve Personal Health?